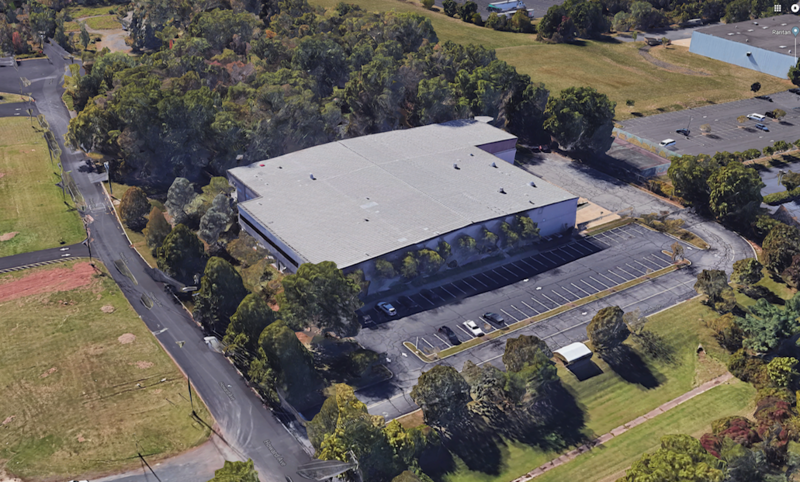 Trusted Data (TDS), the global leader in legacy data management and transformation, announced today the highly anticipated addition of their new 44,000 square foot data restoration assurance facility in New Jersey. This new Trusted Data National Restoration Assurance Center (RAC) is the largest and most technological advanced facility to be added to the company’s roster of facilities globally. Trusted Data, known in the tape industry by the moniker ‘TDS’, has produced the standard for tape restoration practices and solidified their position as the industry leader in the past decade. Besides securely housing data for most major banks, corporations and legal entities around the world, Trusted Data is also known for their work in helping eDiscovery agencies and vendors to restore and retrieve complex data. Strategically locating facilities in major regions around the world has enabled Trusted Data to support their global customers and partners. This new National Restoration Assurance Center will be a significant hub for North American accounts and partners. Though already the 18th LegalTech for Trusted Data, 2018 marks a turning point in the tape giants’ strategy. In addition to the launch for their facility, they are issuing a Call for Partners which will springboard the growth of their expertise in archive migration. Stay tuned for more news at the event on the channel front. For more information on Trusted Data and their solutions, go to http://www.trusteddata.com. If you’re attending LegalTech stop by their booth 1504. For more than two decades, Trusted Data (TDS) has led the market in legacy data management. As foremost experts in backup tape restoration, email migration, and voice retrieval, Trusted Data continues to be the preferred choice for eDiscovery companies, corporations, government agencies and legal firms that require a trusted partner for their data transformation initiatives. Trusted Data’s leadership is demonstrable in their commitment to expand the needs of their growing customers and partners by regionalizing their services and operations. Headquartered in New York City and two additional international headquarters in United Kingdom and Singapore, Trusted Data maintains one of the most expansive global restoration assurance facility footprint in the market – with facilities in New York, New Jersey, California, England, Wales, Germany, the Netherlands, Norway, Switzerland, Australia, Hong Kong and Singapore – managing total of 1.5 million tapes, over 500 Petabytes of data, across 37 thousand projects.